The AirRider 12’6 x 28 is for paddlers looking for performance. 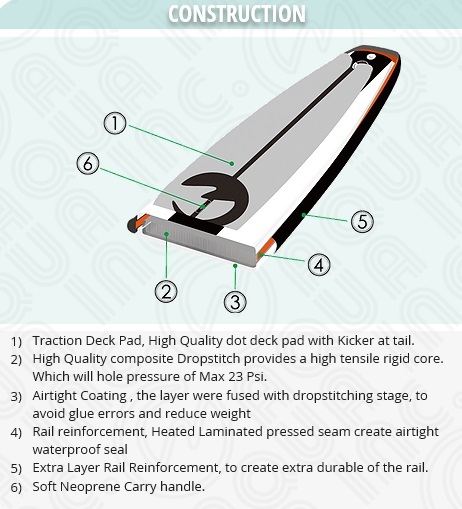 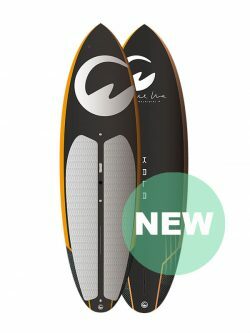 It is stable, but requires some more skills then it’s wider bro.The board is suitable for the lighter paddler. 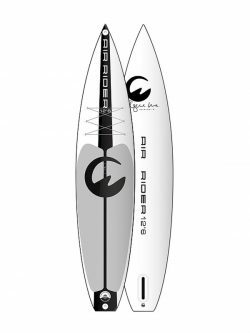 The balanced length and width ratio of the needle nose allows to paddle fast and smooth. 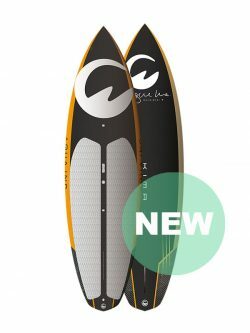 A great board for touring and race training. 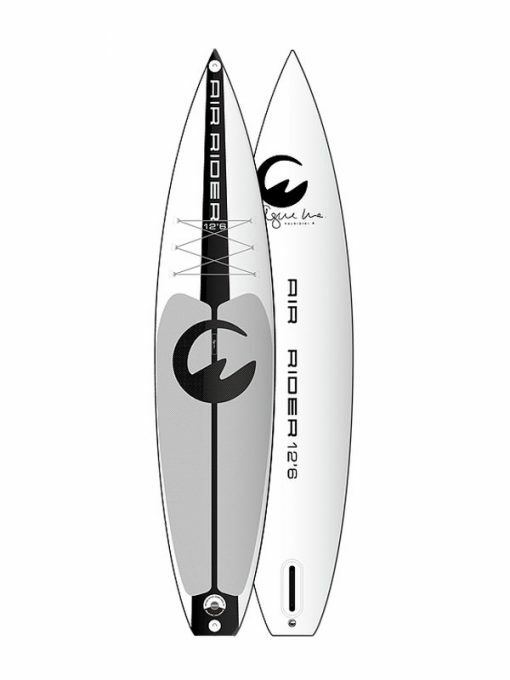 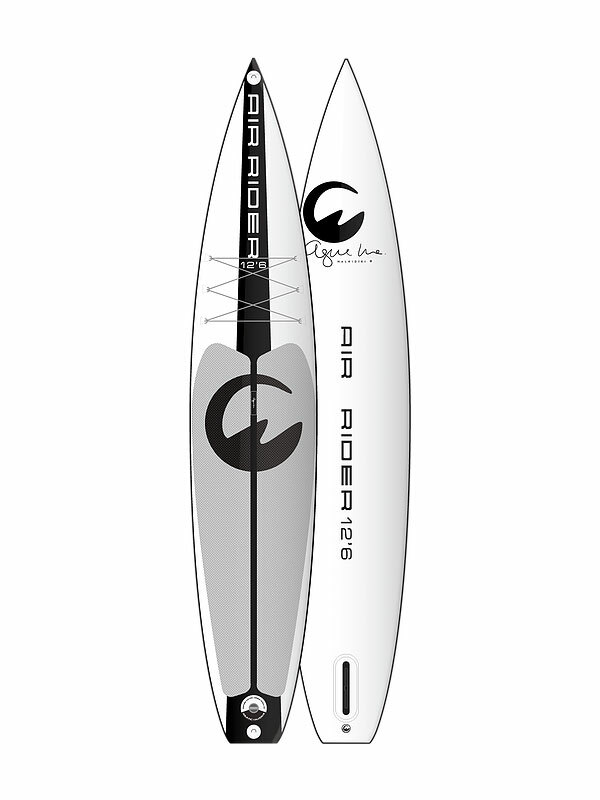 The board is provided with a fiberglass race fin, which also gives extra performance. 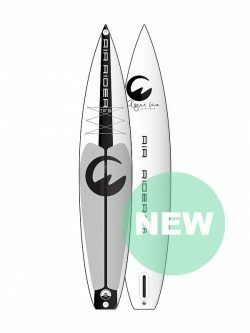 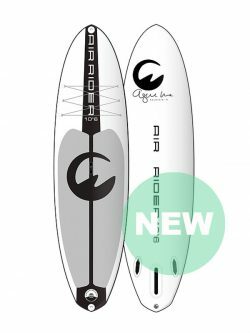 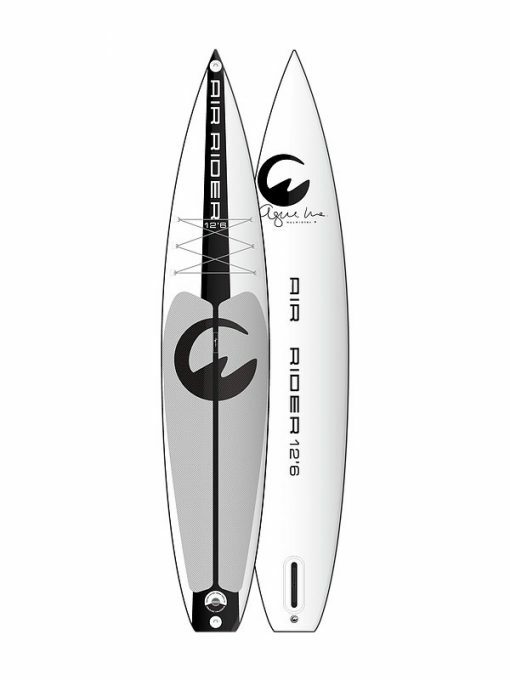 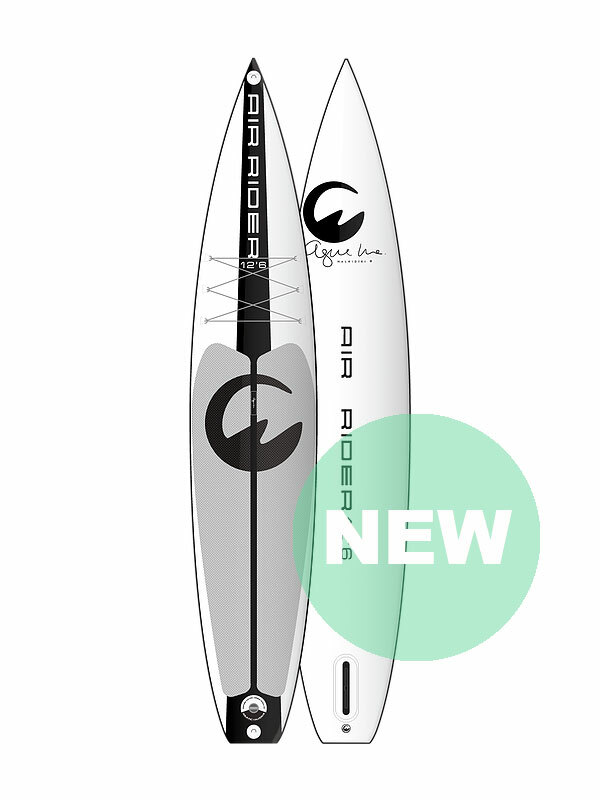 The AirRider 12’6 x 31 Is an all-round race board. 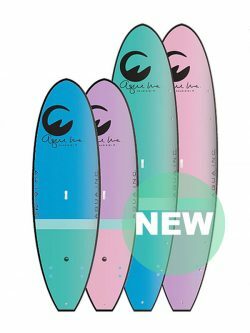 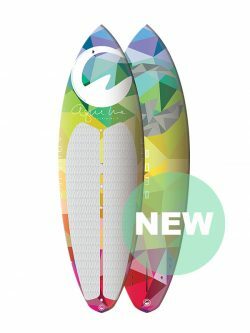 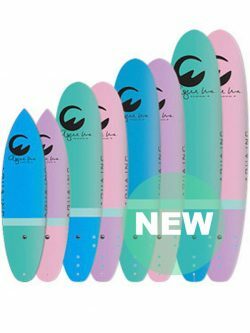 With the 3 inch wider width then our other 12’6 it is a good touring board, and makes it suitable for fitness and yoga. 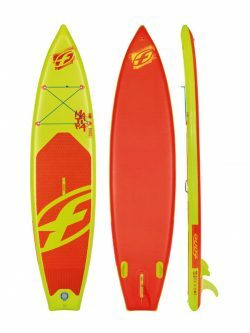 It is a versatile board from recreational touring with the family till fitness workouts. 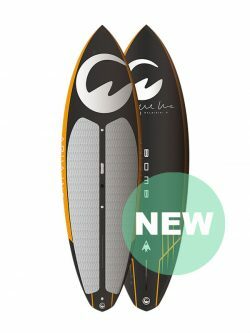 The board is provided with a fiberglass race fin, which also gives extra performance.